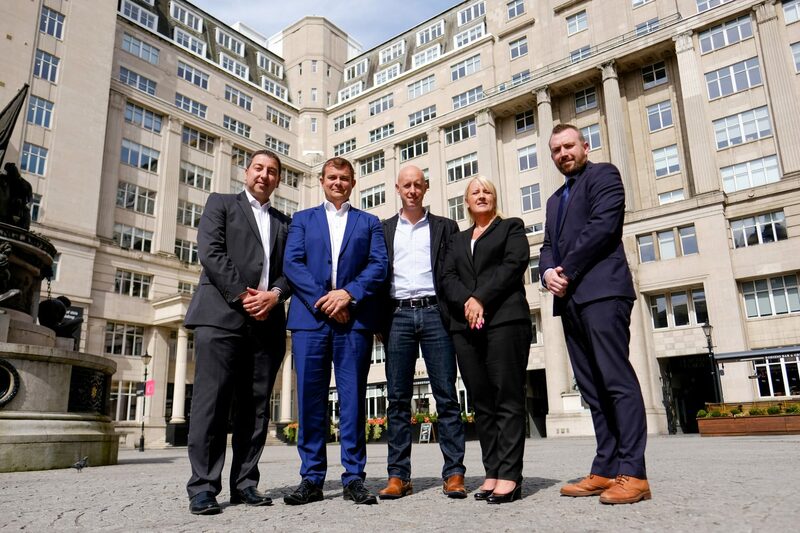 Liverpool-based CEMOS Solutions Limited, a cloud-based digital platform developer, has received £150,000 of equity funding from NPIF – Maven Equity Finance, which is managed by Maven Capital and part of the Northern Powerhouse Investment Fund. The investment was administered by MSIF, which has partnered with Maven Capital to deliver funding to businesses in the Liverpool City Region. CEMOS use their platform to create mobile applications that are tailored for health, fitness and wellbeing. Their first digital product, Get Event Fit, helps charities better prepare their fundraisers by providing them with comprehensive training programmes. This includes running fitness, sports nutrition, mindset education and daily motivation which are delivered into the Get Event Fit app to educate, inspire and keep them motivated throughout their training. Get Event Fit have partnered with JustGiving and is available for free from more than 100 participating charities including Cancer Research UK, Marie Curie, Scope and Roy Castle Lung Cancer Foundation. The deal, which is the first equity investment made by NPIF – Maven Equity Finance in the Liverpool City Region, will allow the company to diversify its Get Event Fit offering with additional training programmes for cycling, swimming, triathlon and trekking, whilst also developing new health and wellbeing products. CEMOS will use the funding to more than quadruple its headcount over the next three years and drive international expansion by targeting overseas charities and brands to collaborate with. Mark Basnett, Managing Director at Liverpool City Region LEP, said: “The essential element of the Northern Powerhouse Investment Fund (NPIF) is to support businesses to make significant investments which will sustain their growth for the coming months and years and it is great to see innovative companies such as CEMOS receive support with their expansion plans.